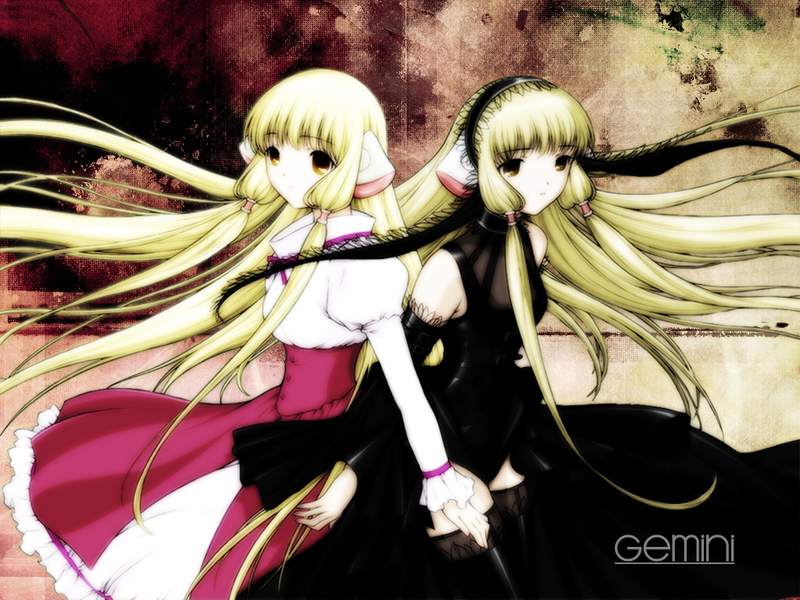 To be honest, Chobits isn't what I had in mind when I started this. Anyway, I thought the grunge background went pretty well with the characters. And the name, well that should be obvious. WOW now this is kAWAi! After the bad taste that left me the last image, it calms my heart.